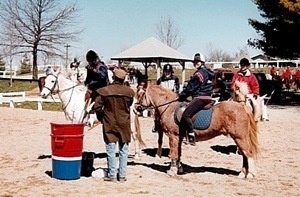 This is a small competition that was held in Kentucky in the early 2000 time frame. 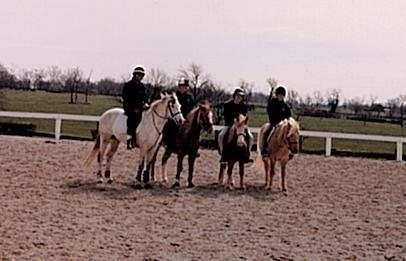 My sister, Kerri and I rode with my long time teammate, Mark and one of his students. 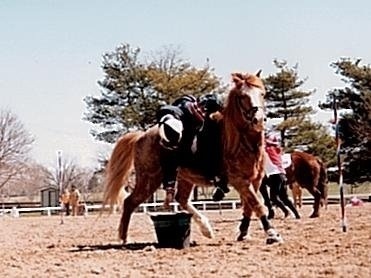 This is when I was riding Osh Kosh and was still athletic and could vault! Ahhh, the good old days.